Liberty Fitness is a fresh, vibrant, Personal Health Facility, specialising in private, group or even corporate, and children, comprising of experienced, professional, Qualified & fully insured Personal Trainers. As well as working with children 5-12 years old, people over 50 years of age, and the weight conscious. What ever your age, shape or goals are, we can help ANYONE! With Liberty Fitness Personal Training, results come quickly because of our unique program designed to unleash fat burning muscle, yet being realistic enough to fit into your daily lifestyle. We show you how to follow an individualised eating plan, set goals, maximise exercise time and have the accountability you need to stay with an exercise program. And best of all, we do this while having fun! At the forefront of the health and fitness industry, Liberty Fitness’s innovative approach to exercise and fitness means services are tailored to meet the constantly changing needs of the industry, the environment and especially, our clients. 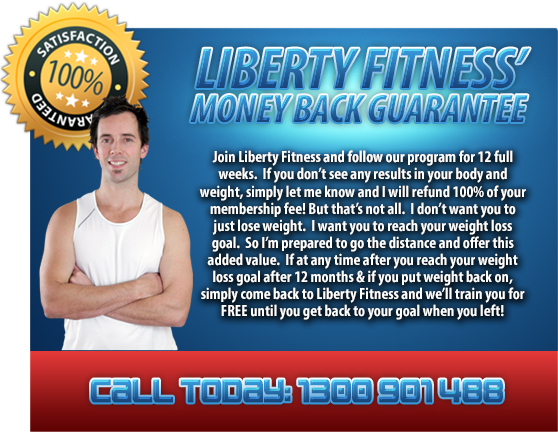 The Liberty Fitness Personal Trainers are the best in the industry. 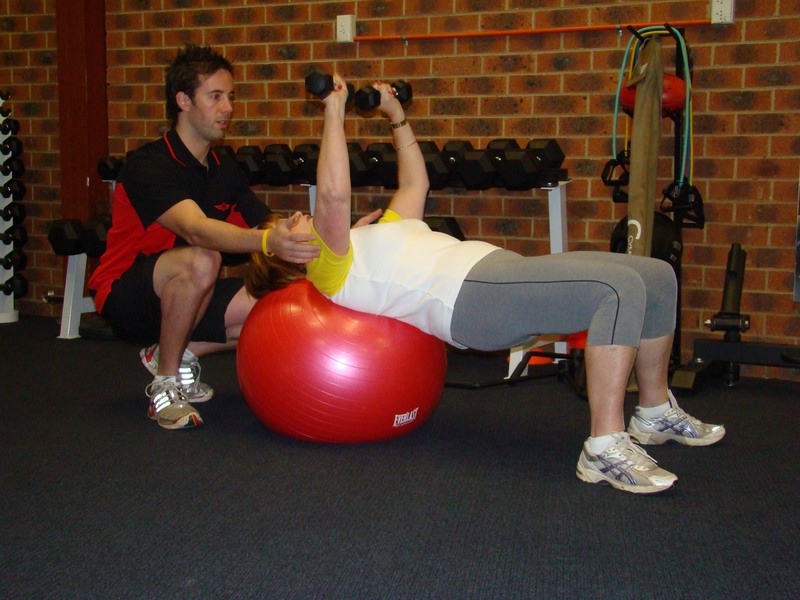 We offer a range of health, fitness and rehabilitation program options designed to meet your needs. Our personal trainers are chosen for their qualifications, experience, knowledge and motivational skills. Working in conjunction with other health professionals in the local area, we aim to stimulate positive life changes. We set, monitor and progress you through your plan on a session by session basis and make sure you continue to improve and achieve your goals. Whether your goal is regain back into the best shape of your life, or losing a little weight, or finding the mobility and spring in your step that you may have lost over the years, we have the expertise to help you reach those goals. No matter what your age or fitness level or history of exercise, we have a fantastic team of personal trainers, yoga instructors, massage therapists and nutritional coaches to help you achieve your optimum health, fitness and well being. 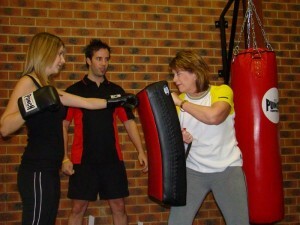 Our programs are all personalised and expertly designed just for you, the only way personal training should be. We will ensure your goals are met by assessing your progress on a monthly basis. If you would prefer training in a group environment we offer group sessions of up to 10 people. Big enough to create that team environment, but small enough for us to still be able to do our job effectively. Starting his professional fitness career 10 years ago, Steve has had the fortunate luck of being able to take his fitness training around the world, helping thousands of people improve the quality of their lives through the basic foundation of health and fitness. Starting his personal training career back in 2003, he has worked with many people of all walks of life from the average Joe, through to the elite fitness professionals such as VFL umpires and professional football soccer athletes. In 2004, he lived in the U.K for two years training in some of the biggest gyms being able to experience and work with as many different clientele to give him a broad spectrum of patients so help produce the ultimate training program in the most fun and effective way possible to every client. This way of programming delivers the best results possible!